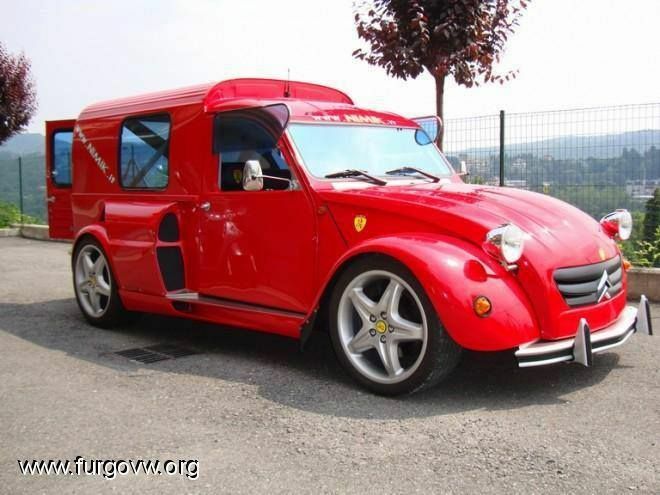 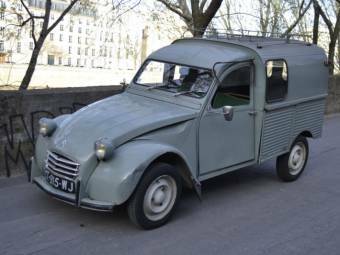 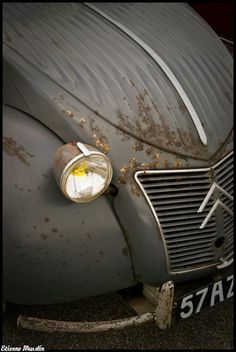 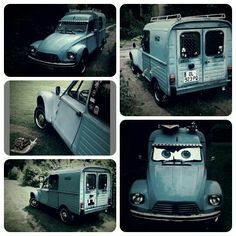 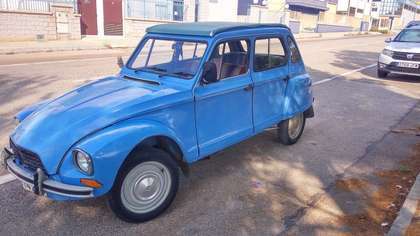 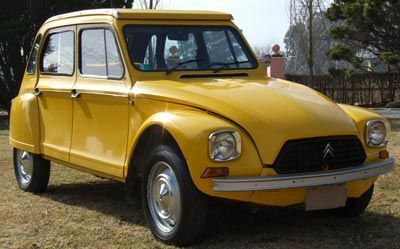 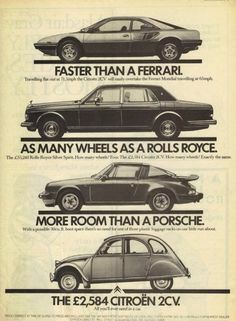 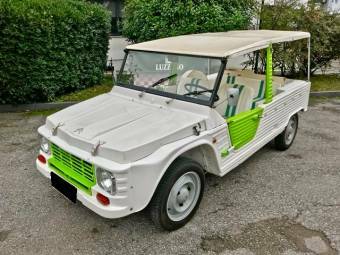 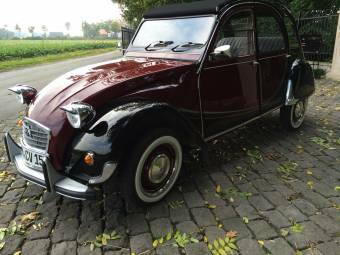 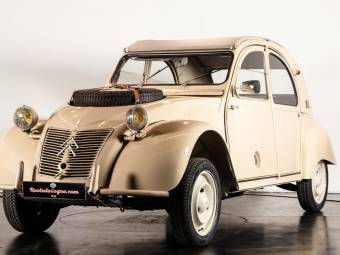 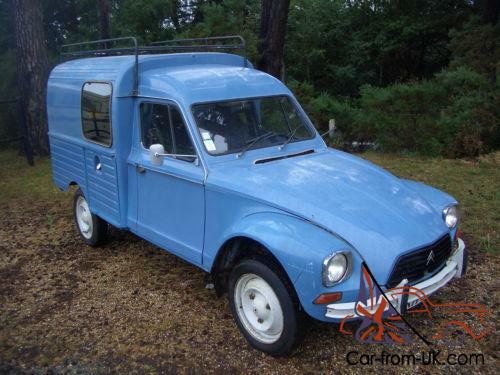 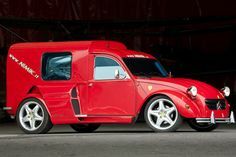 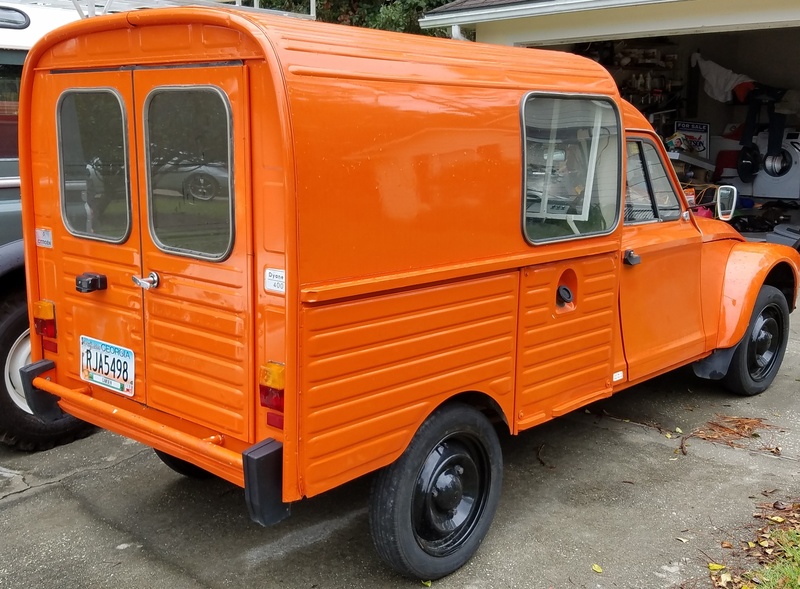 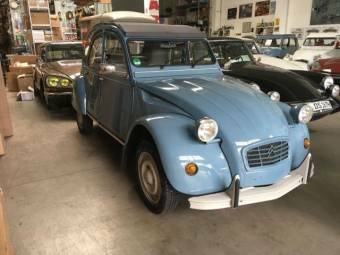 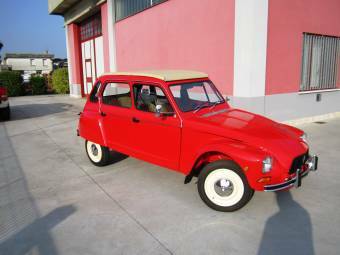 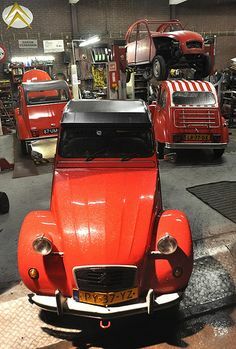 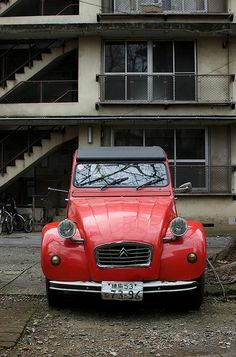 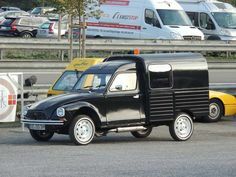 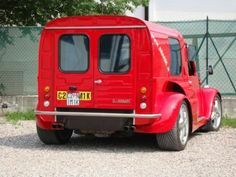 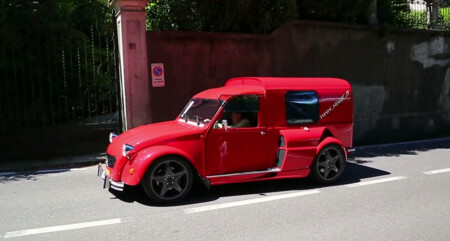 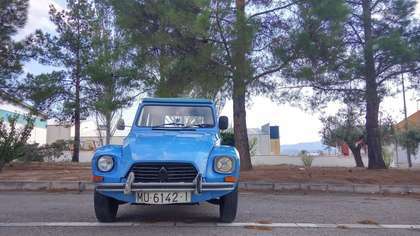 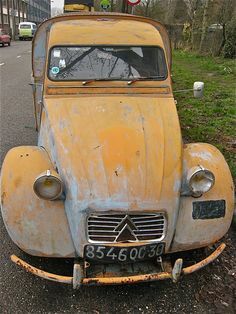 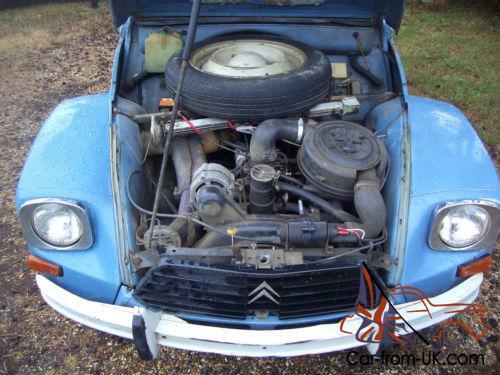 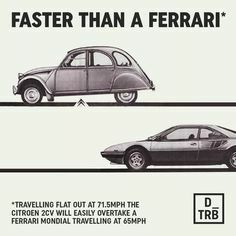 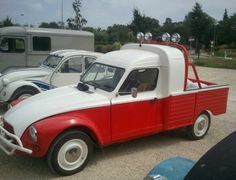 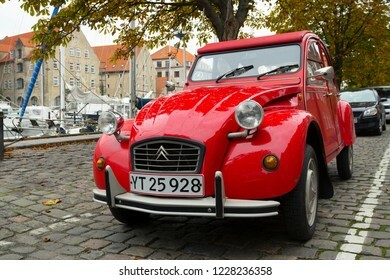 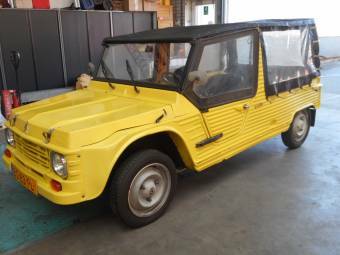 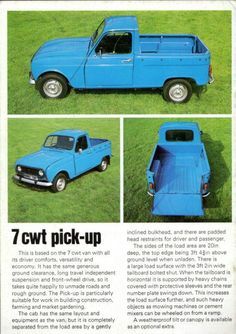 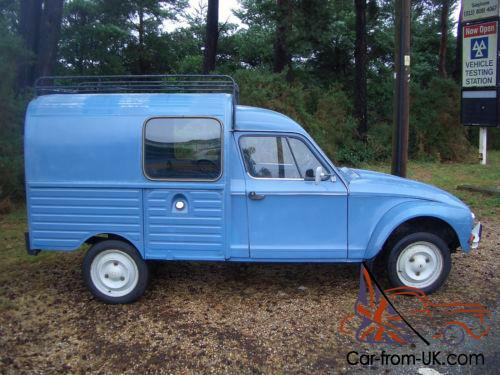 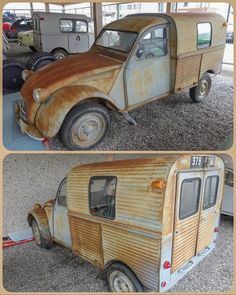 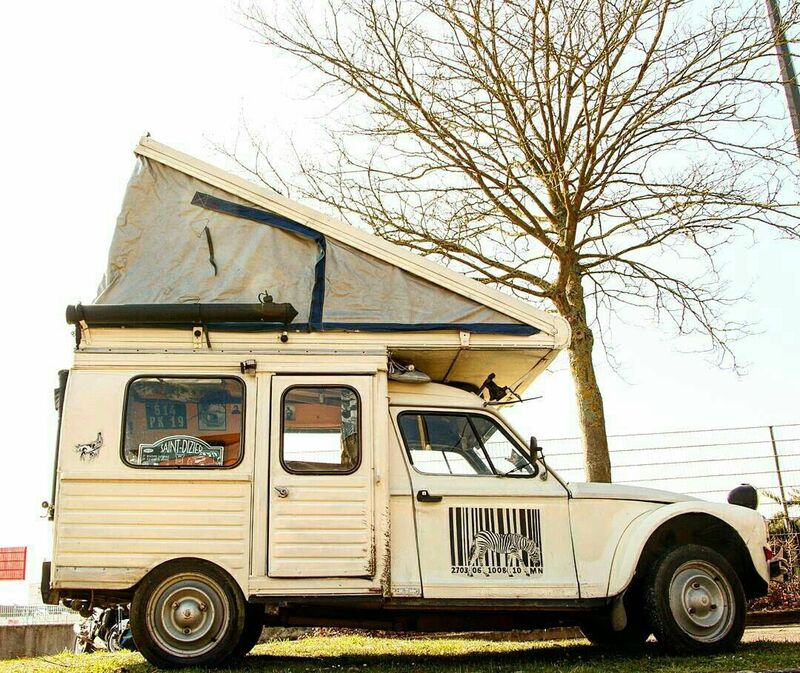 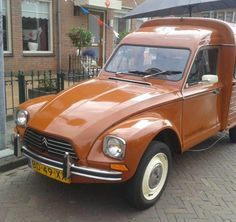 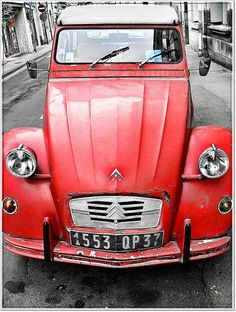 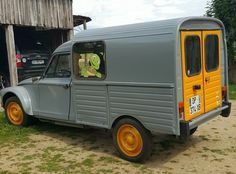 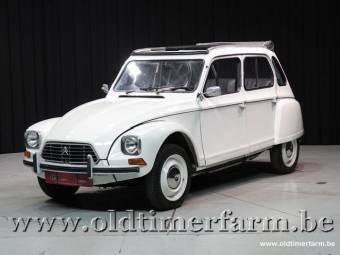 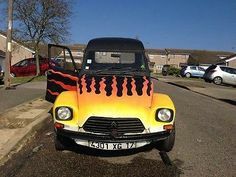 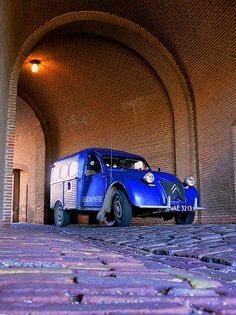 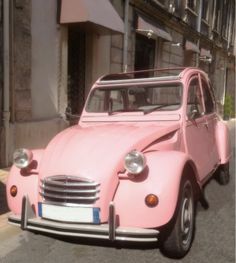 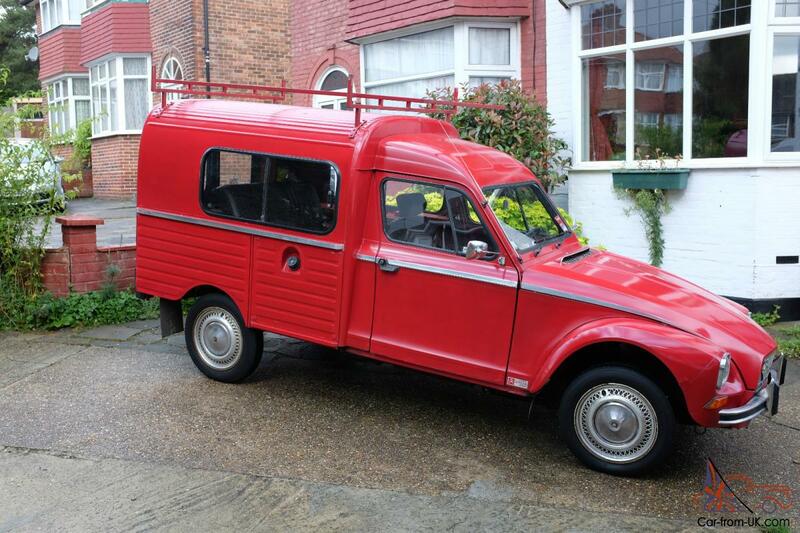 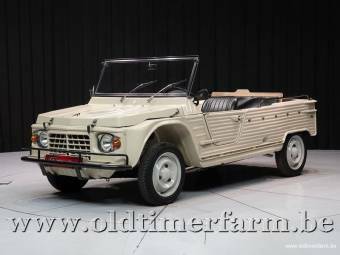 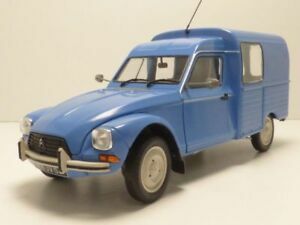 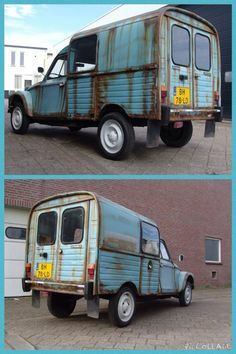 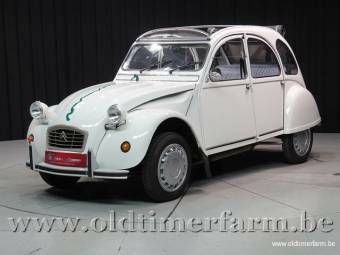 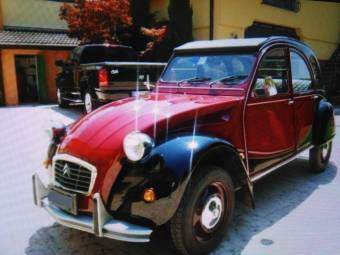 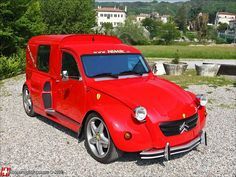 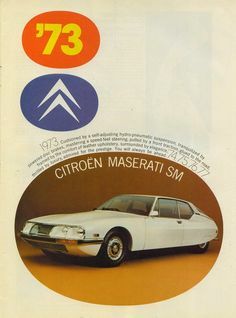 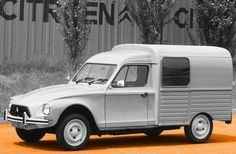 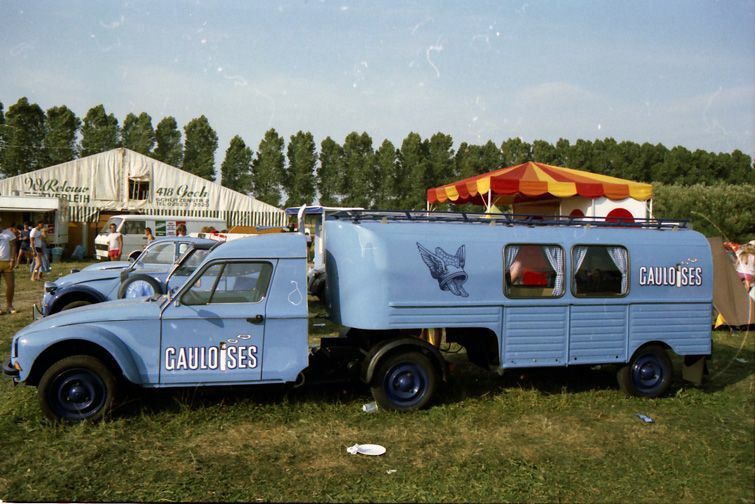 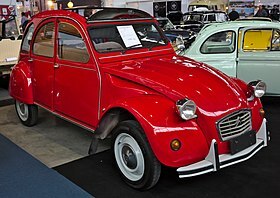 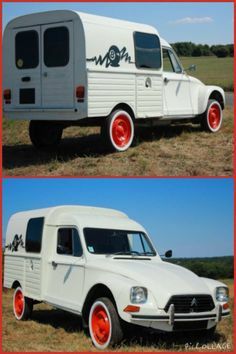 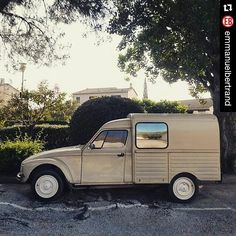 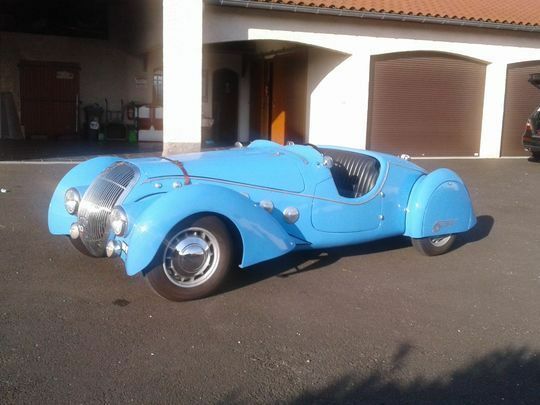 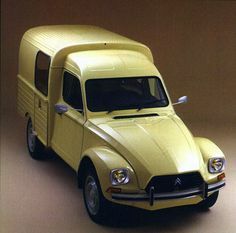 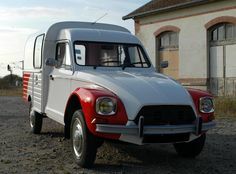 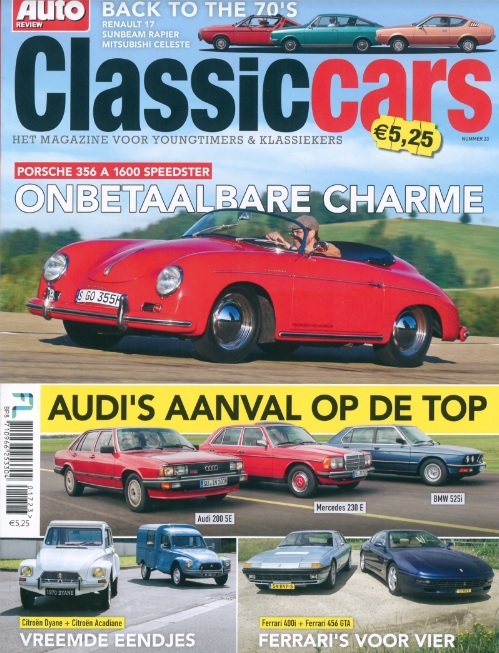 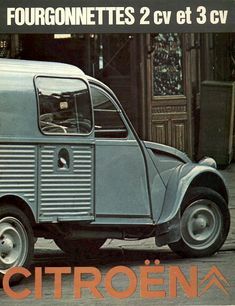 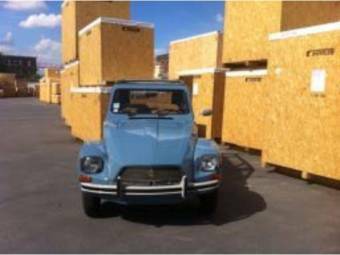 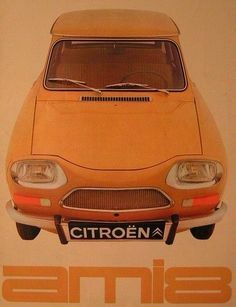 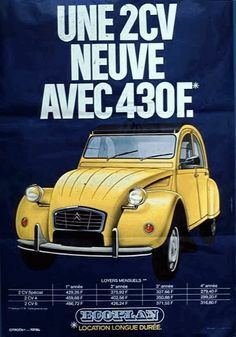 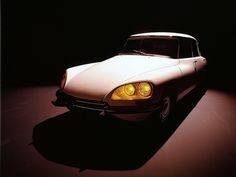 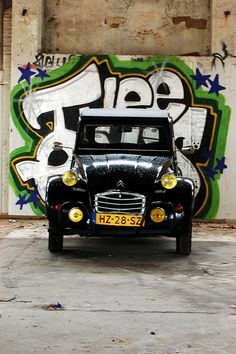 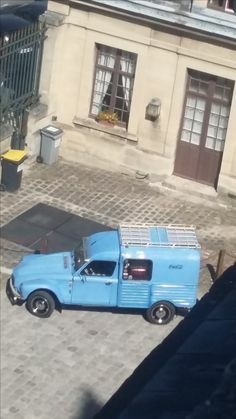 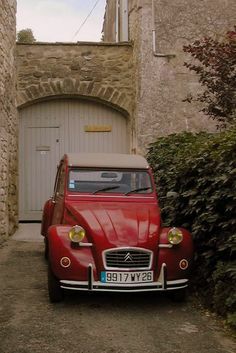 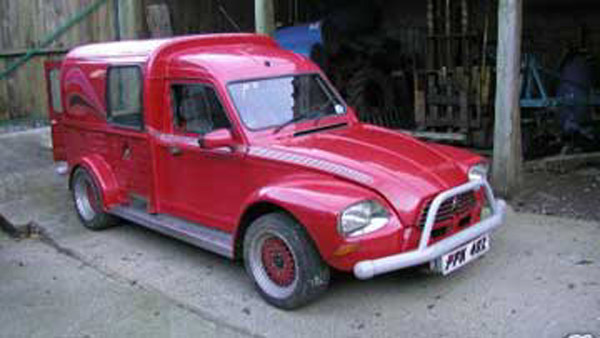 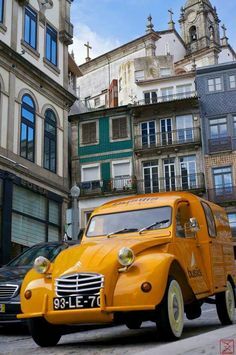 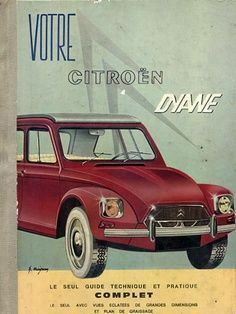 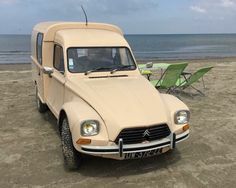 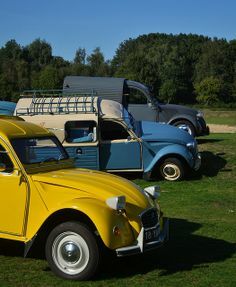 Citroen 2CV | Ulugöl Otomotiv Citroen sayfası: http://www.ulugol. 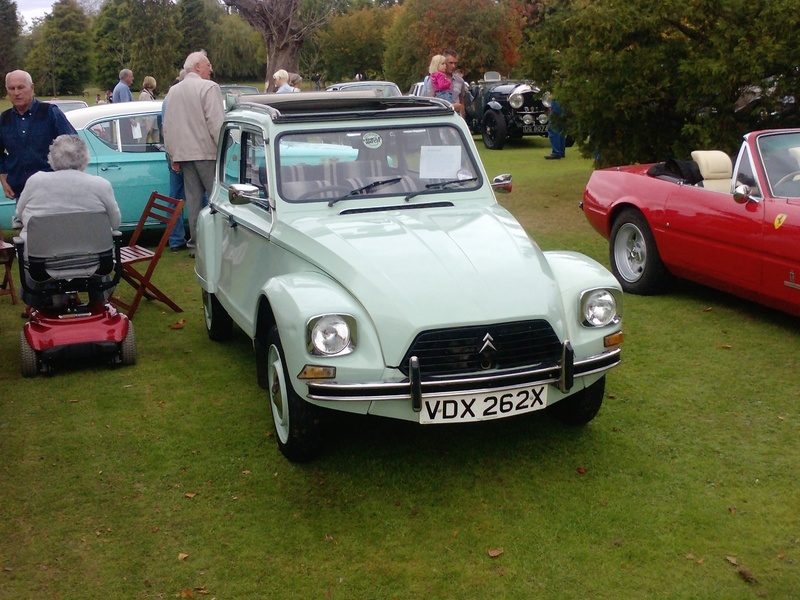 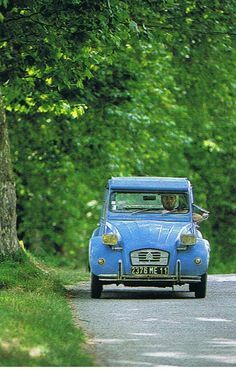 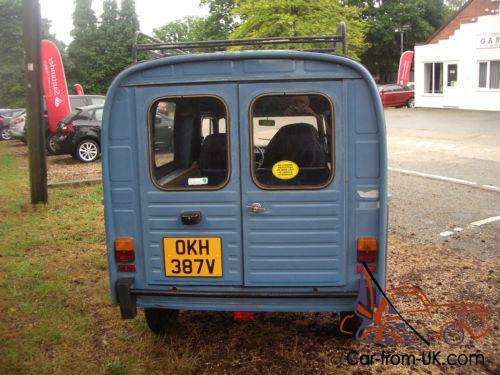 CITROEN 2CV HOFFMANN CABRIOLET as featured in BBC's Antiques Road Trip, Series 8, Ep. 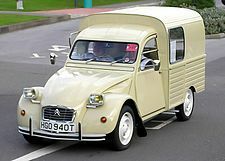 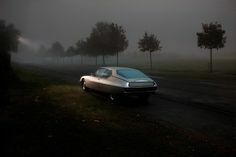 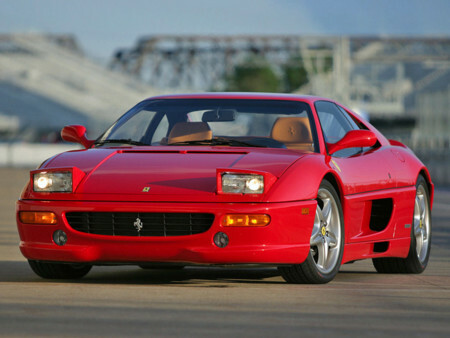 6-10, driven by Anita Manning and James Braxton.